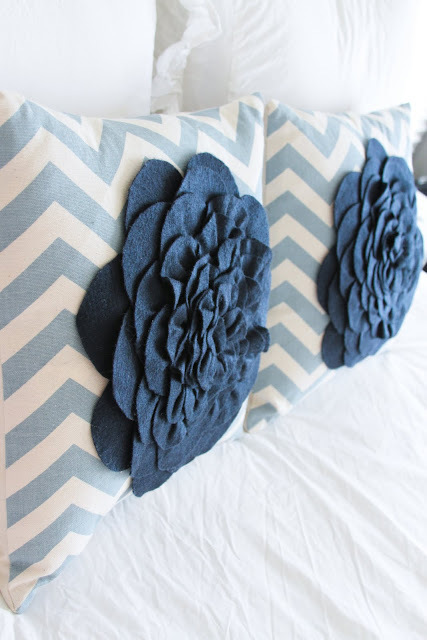 I am so giddy about the opportunity to guest post on my biggest blog crush: The 36th Avenue. 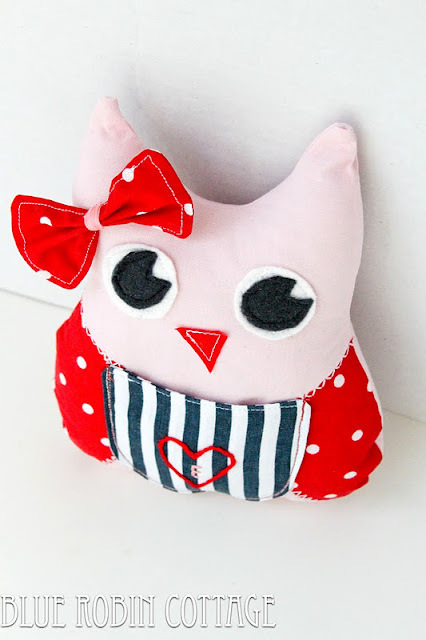 Today I am sharing my Secret Love Message Owl tutorial with you! 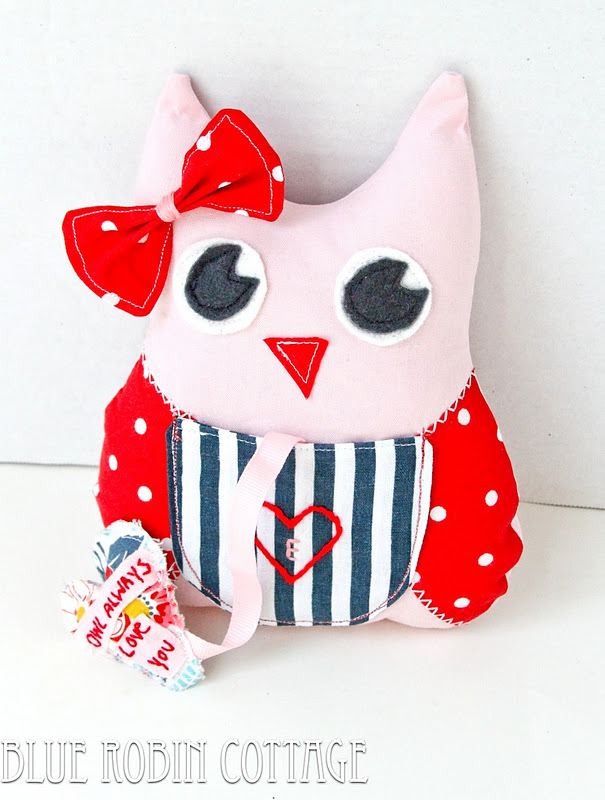 secret message from you on Valentine’s day in this stuffed owl’s pocket. I’m so stoked to get started! Pin the pattern pieces to each of your 2 layers of fabric and cut out. 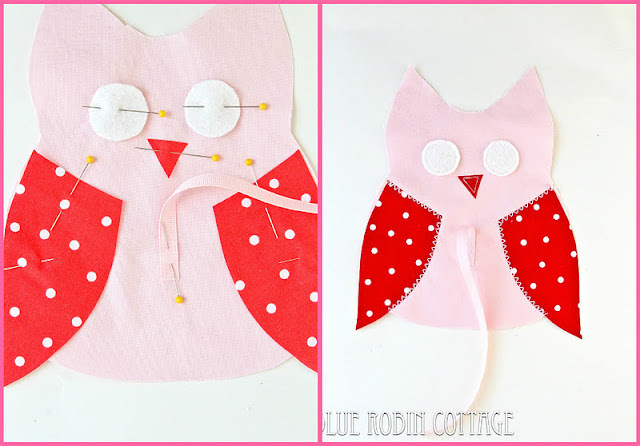 Pin the wings, beak, eyes and ribbon onto your owl body and sew. Sew the inner eye piece onto your owl. Trace your heart pattern onto 2 pieces of fabric with your fabric marker and cut them out. 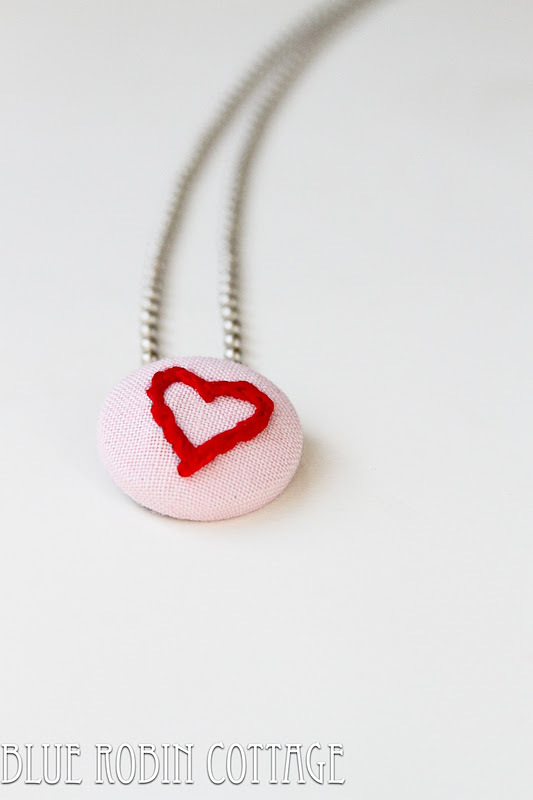 Write, embroider or stencil your sweet little message onto the front of the heart. Sandwich the end of the ribbon between the 2 heart pieces wrong sides together and sew all the way around the heart, leaving a 2 inch gap on the side. Stuff with Poly Fil and sew shut. 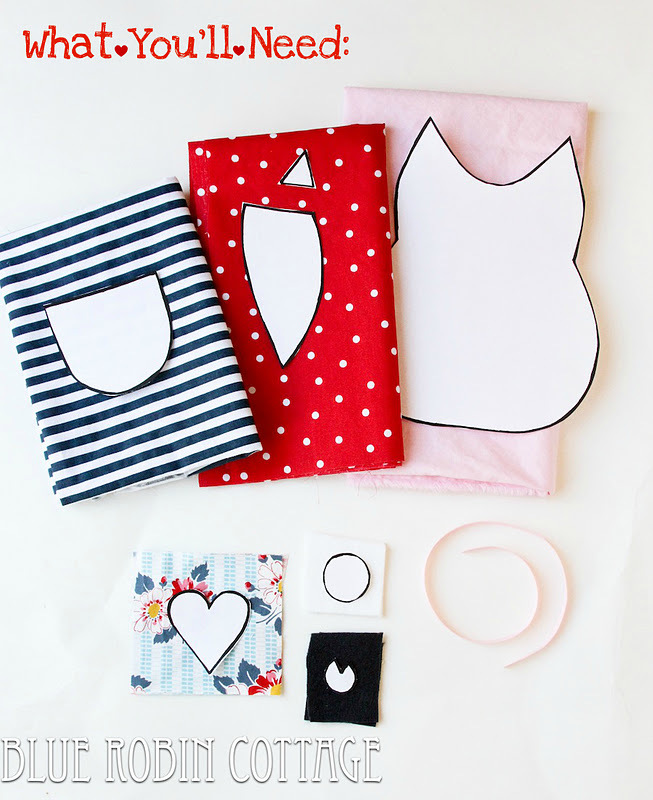 Trace the pocket pattern with your fabric marker onto your 2 pieces of fabric right sides together. 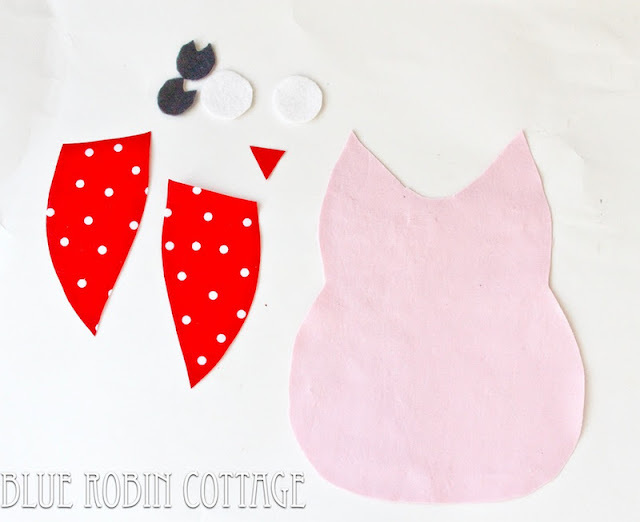 Sew all the way around the edge of the 2 pocket pieces leaving a 2 inch gap. 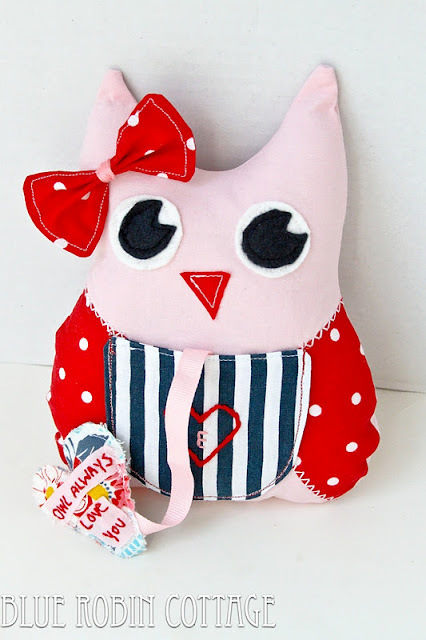 Pin to the front of the owl body and sew all the way around leaving the top open so you can slip your heart inside. Take the other owl body piece and pin onto the front body piece right side down. 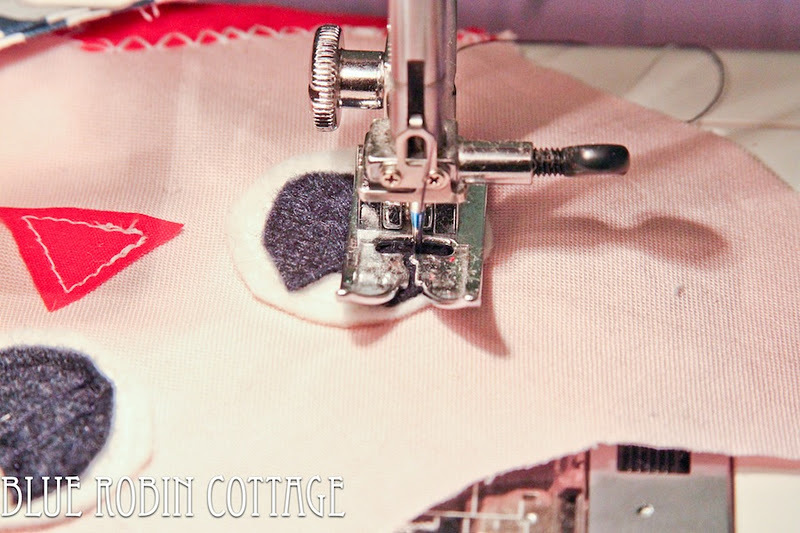 Sew around the edge with about a 1/4 inch seam allowance, leaving a large gap at the bottom. Turn your owl right side out and press. Stuff your owl nice and plump with poly Fil. 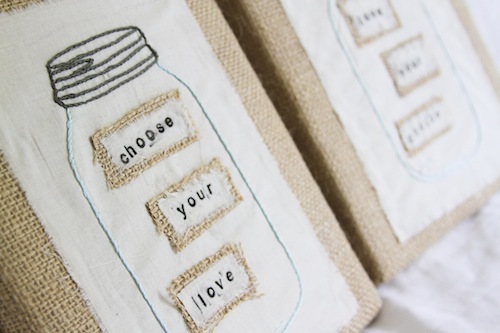 You can stuff your heart message inside the pocket to surprise your loved one on Valentine’s day! Is this little owl the cutest thing EVER? Sierra my friend you are amazing! Thank you again Sierra for sharing your incredible talent. Everything you do it is simply beYOUtiful! 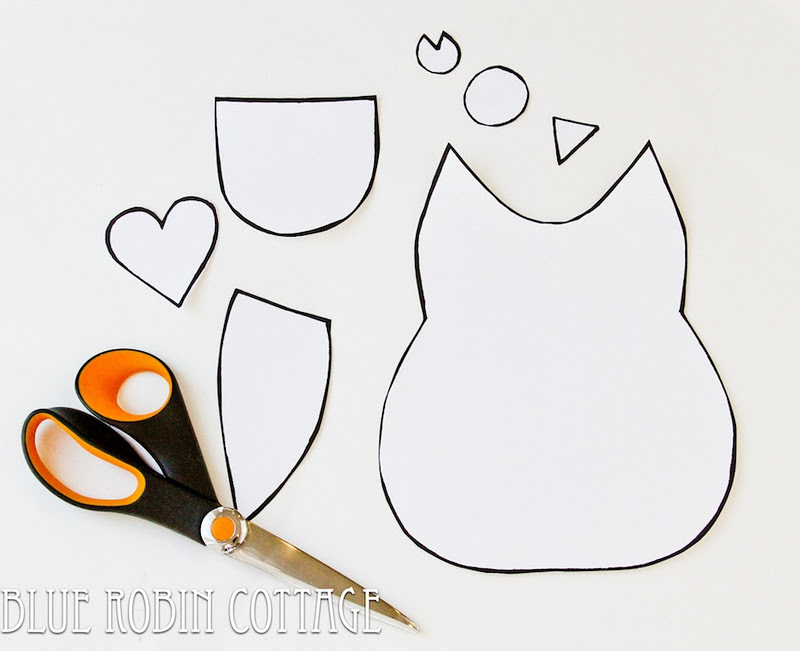 Great tutorial Sierra for the sweetest little owl. So adorable!! I’ll pin this for future reference since my sewing skills currently do not exist. 😉 I love the fabrics Sierra used!! Such a sweet idea for little ones. I am sorry, but I could not open the google.com document for the patterns. Thank you, I would love to make this for my granddaughter. Thank you so much for letting me know. I will let you know as soon as it is fixed. It is fixed now. You can go ahead and print it! Adorable little fellow! My Mom collects owls…maybe I should make her one!